Photo By Ragnar Th. 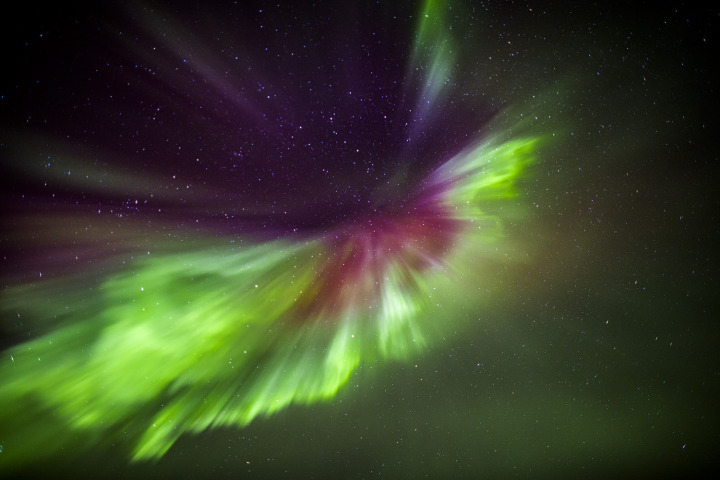 Sigurdsson Time Magazine has published photographs of the Northern Lights in Iceland, taken by the Icelandic photographer Ragnar Th. Sigurdsson. According to Time, the Northern Lights attract a great number of visitors to Iceland every winter. The aurora’s eerie, constantly changing light show is created when charged particles from the Sun collide into the Earth’s upper atmosphere, literally electrifying it. Because of our planet’s magnetic field, the phenomenon occurs within a pair of ovals around the north and south magnetic poles. Therefore Iceland, which typically lies under the shifting northern auroral oval, is blessed with frequent and spectacular displays. Please Click Here to view more of Ragnar amazing photos from Iceland.